The HVACR industry is tougher today than it ever was in previous decades, according to Kevin O'Shea, president of the Refrigeration and Air Conditioning Contractors' Association of Australia (RACCA). He said the tough environment is largely due to increased competition. “Years ago we would quote a large project on a single piece of paper but now its a case of filling out a file as big as War and Peace before an order is received,” O'Shea said. As a long-standing industry veteran, O'Shea enjoys hearing tales from the industry during the 1950s and 60s. “Industry stalwart Doug Staniforth told me that back in the 1960s if you had air conditioning written on your van people would just walk up to you and place orders to install new equipment, that's how easy it was the streets were lined with gold,” he joked. O'Shea said the last five years have been particularly patchy and challenging. “But 2016 is shaping up to be a good year for our industry,” he said. A fridgie that can provide a first hand account of how the industry has evolved since the late 1970s, O'Shea's insight will make all the difference as this year's guest judge for CCN's HVACR Leadership Awards. “These awards are a deja vu moment for me as I remember Alan Obrart and I judging the very first awards ever created for this industry back in the 1990s,” he said. 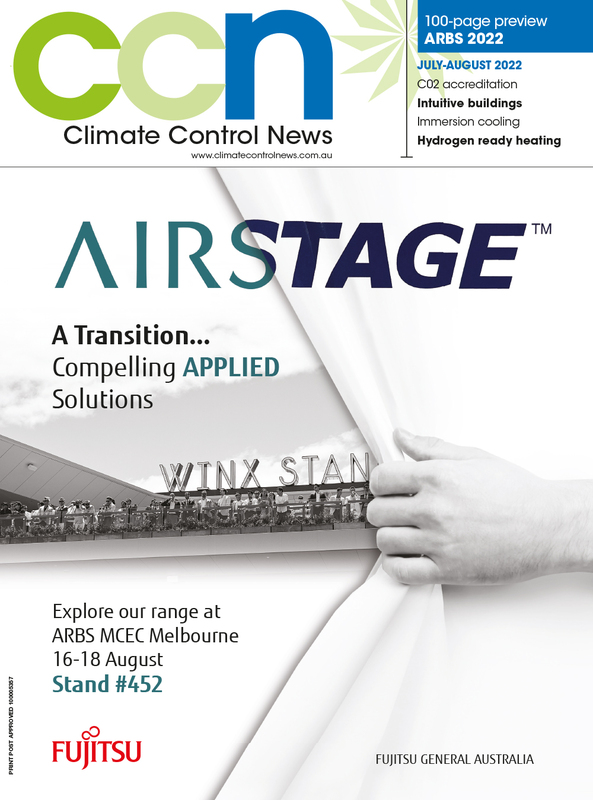 The 2016 awards program is sponsored by ABB, Australian Refrigeration Association (ARA), Daikin, Heatcraft and Temperzone.